Hiring a cleaner for the home has become a popular choice in recent times, with many people now too time-poor to clean their houses themselves. This blog post outlines some of the fantastic benefits you can enjoy when you hire a professional company to tackle your cleaning for you. By hiring a professional to clean your property, you’re going to receive a level of cleanliness you’re not likely to achieve yourself. Professionals know exactly what to do and what to look for when it comes to cleaning. 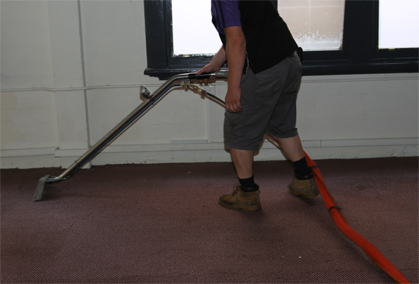 In addition to performing tasks normally associated with cleaning, such as carpet cleaning in Melbourne, many companies also offer additional services such as tile and grout cleaning so you can be sure that every inch of your property is going to look great. 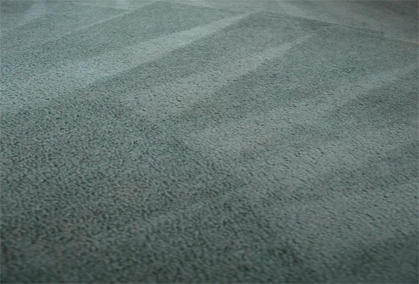 A clean house is great, but what about your carpets? 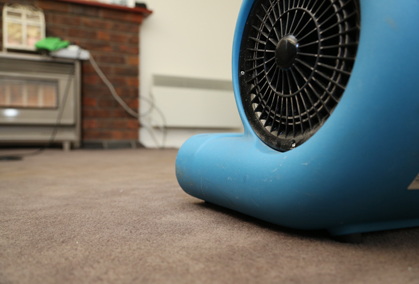 Carpet can unfortunately accumulate dust, dirt and pet hair over time, and while vacuuming will remove some of this, it’s going to require a good steam cleaning to remove all dirt and get your carpets looking like new again. 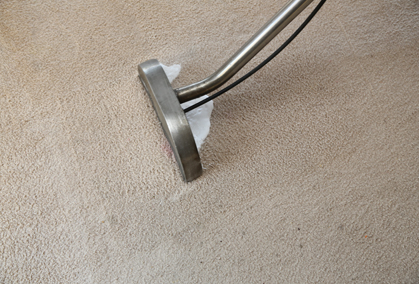 If you have a carpet that needs a thorough clean, finding a professional carpet cleaner in Melbourne is your best bet, as they’ll possess the knowledge, experience and equipment necessary to remove stains without causing any damage. By hiring a professional to clean your carpet and perform tile and grout cleaning services, you’ll be saving yourself precious time. Professionals will be able to get the job done much quicker than you can – and what’s more, they’ll do it right the first time. 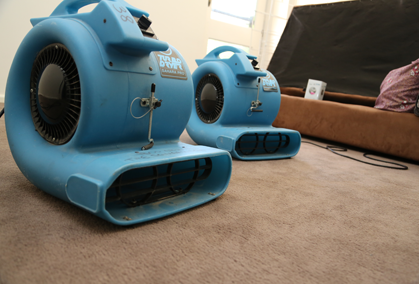 The Squeaky Clean Team offers carpet cleaning Melbourne wide and has years of experience offering excellent carpet, floor, duct, and tile and grout cleaning services. If you have a house that’s in need of a thorough clean, give them a call on 1300 682 563.